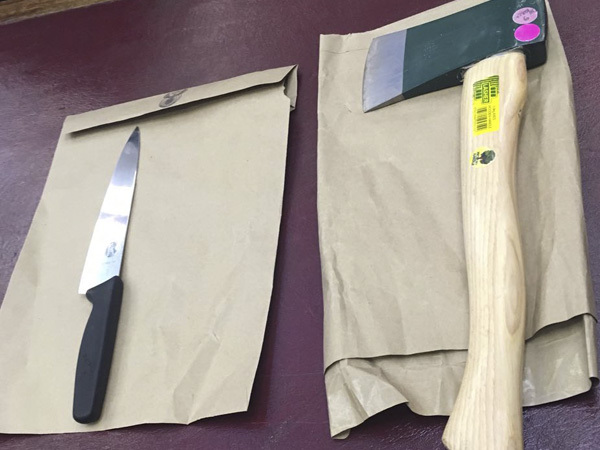 Van Breda trial: Could this be the axe used in the murders? An axe was kept in the storeroom of the family’s home at the De Zalze Golf Estate in Stellenbosch. She confirmed that Teresa, Henri’s axed mother, kept a list of emergency numbers glued to the fridge. Munyongani also testified that Teresa, Rudi and Henri mostly stayed at home when she worked for the family on a Monday, Wednesday and Friday. She said they never argued and mostly conversed in Afrikaans. Munyongani also testified that she saw the family for the last time on the Monday before the murders, but never picked up anything different about them. 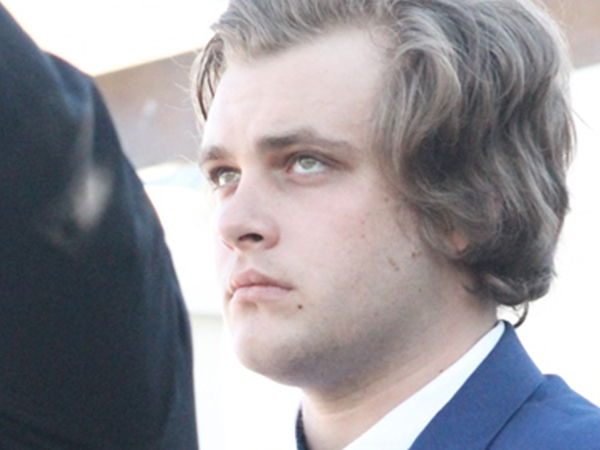 She describes the Van Breda’s as a normal family and that she enjoyed her time with them. Bianca van der Westhuizen, a friend of Henri van Breda, also testified on Wednesday afternoon. She attended the same school as Marli. Henri took her for an ice cream the Monday afternoon before the murders; thereafter he dropped her at home around 5.15 pm. Henri called her in the early morning hours of 27 January 2015. She, however, never answered his calls. She had put her cell phone settings on ‘flight mode’ and only saw the missed calls once she had got to class. It was shortly before eight o’clock in the morning. Bianca testified that she is unsure as to why exactly Henri would call her. She thinks it could be that he never had anyone else to call. She started crying when she told of how close Henri and Marli were. But that he admired and respected Rudi. Advocate Piet Botha won’t cross-examine Bianca. The court adjourned till Thursday morning.